Quick! What comes to mind? Going for an advanced degree? Diving off the high dive? Learn to speak French? Ask that cute boy out? Wear that dress in that bold color? Quit that soul-killing job? When I see people frozen in their anxiety I often ask this question. 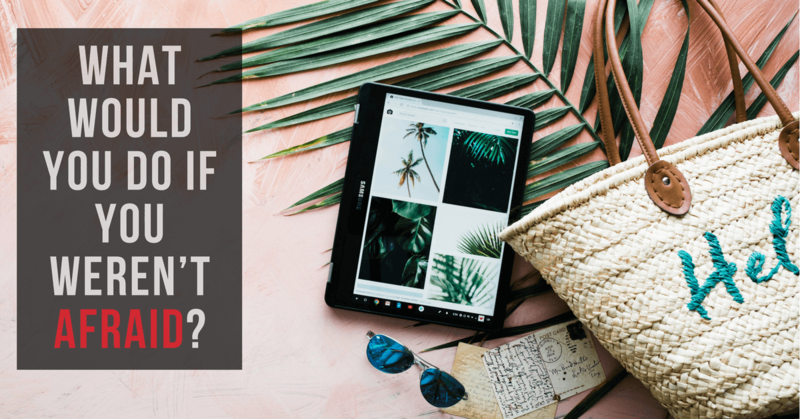 I usually get one of these reactions: … Continue reading What Would You Do If You Weren’t Afraid?